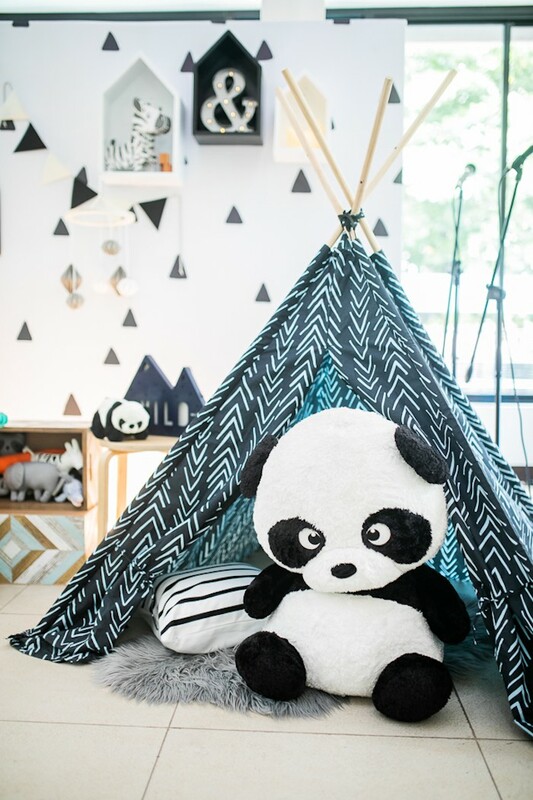 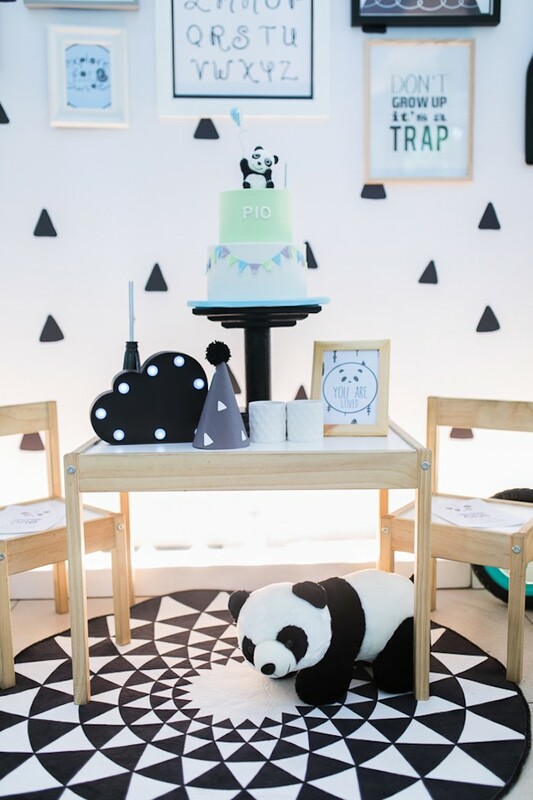 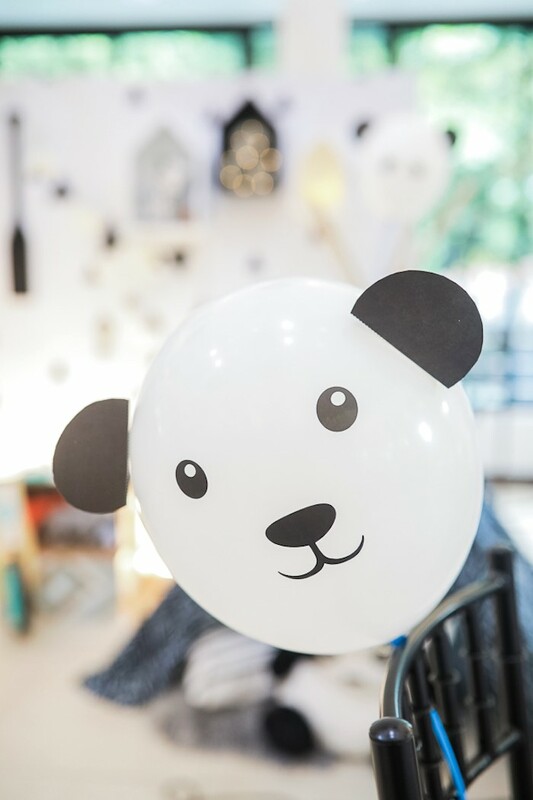 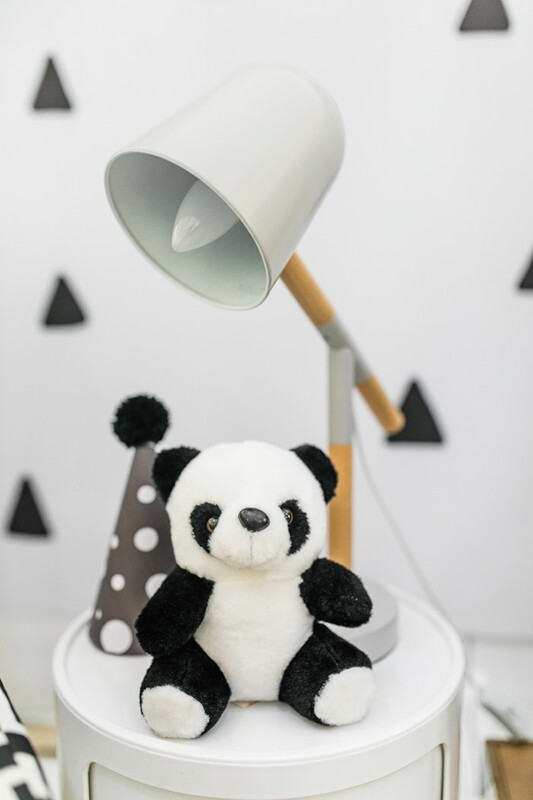 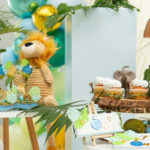 Climb a tree and eat some bamboo, this Minimal Scandinavian Inspired Panda Birthday Party submitted by Everyday Sunday Studios, out of Manila, Philippines, is too cute to be true! 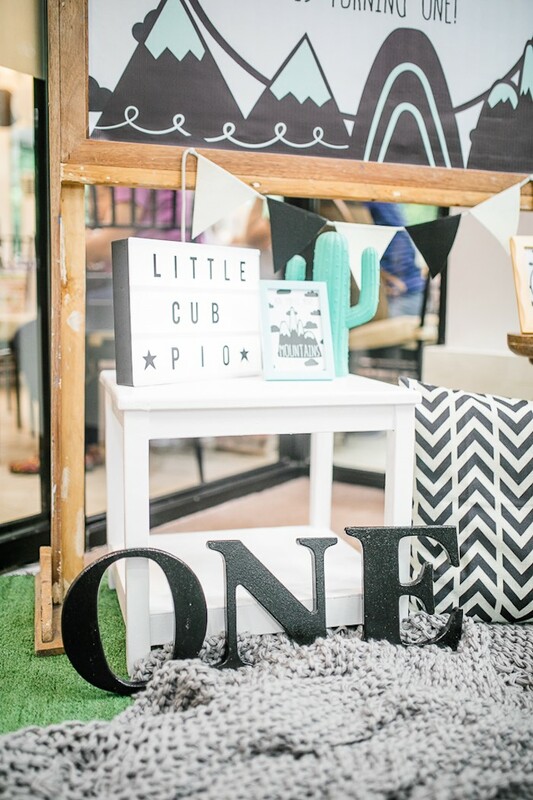 Filled with details modern and delightful, this 1st birthday celebration is monochromatically insightful! 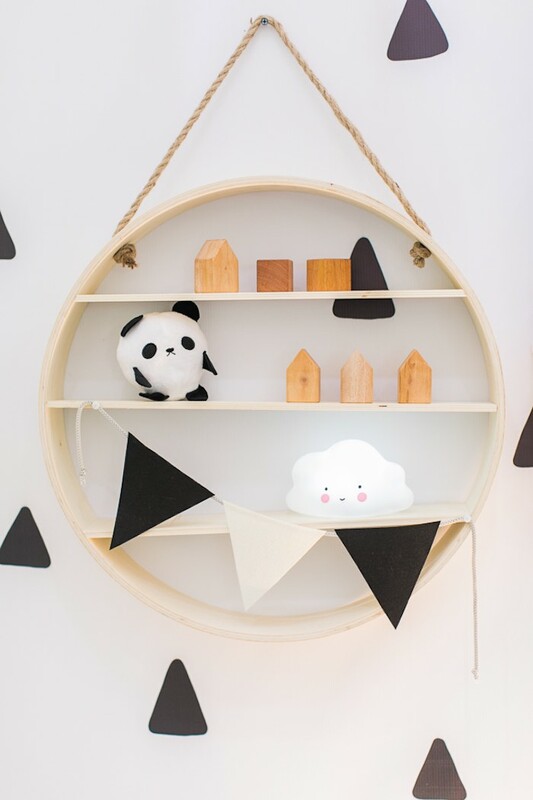 “One of the buzzwords of the past couple of years is scandi. 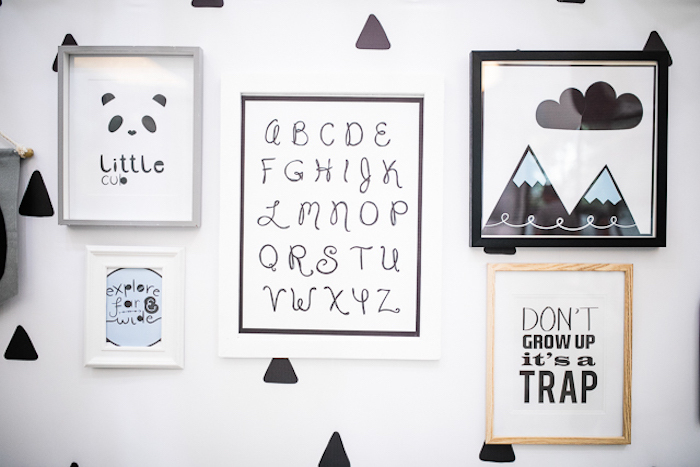 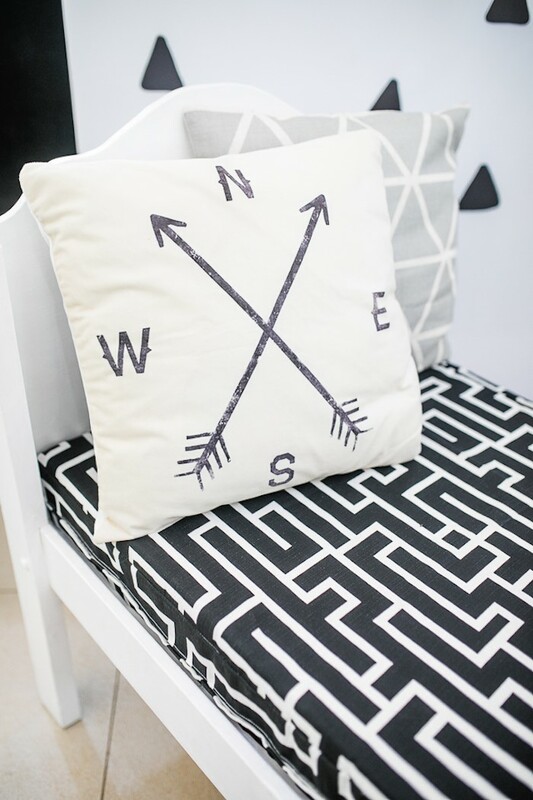 It is short for Scandinavian, which pertains to a style of interior design thats functional, minimalist, and simple. 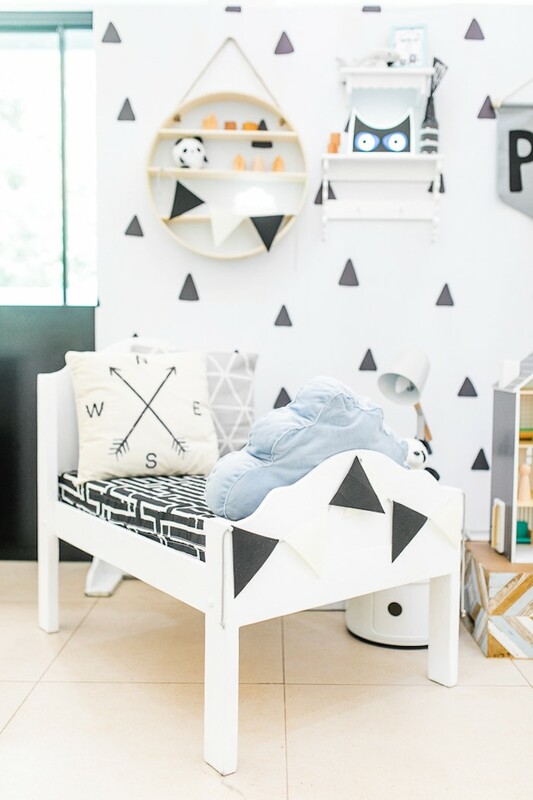 Of course, this has spun to various popular interpretations, making us say scandi! every time we see a certain palette of color or a certain design of prints. 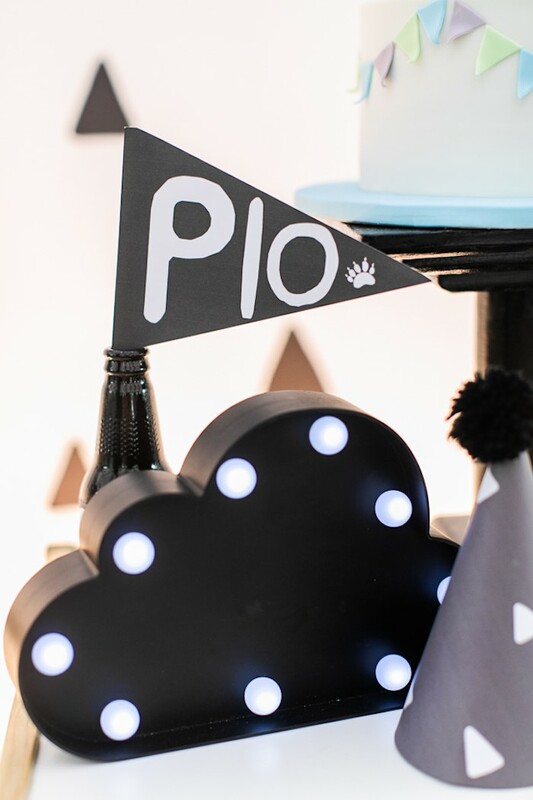 Just like baby Pios birthday party, which looked scandi for us through and through. 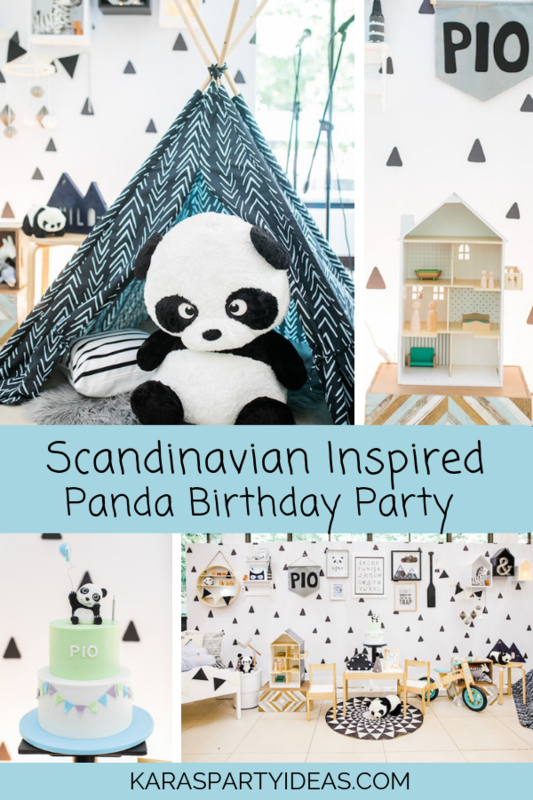 It was panda-themed but executed in scandi style by Style It Dainty. 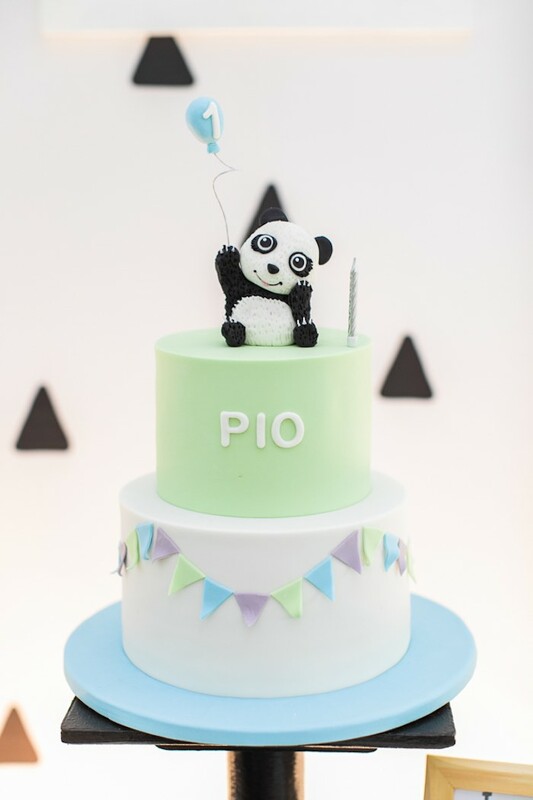 This made the already cute panda even cuter! 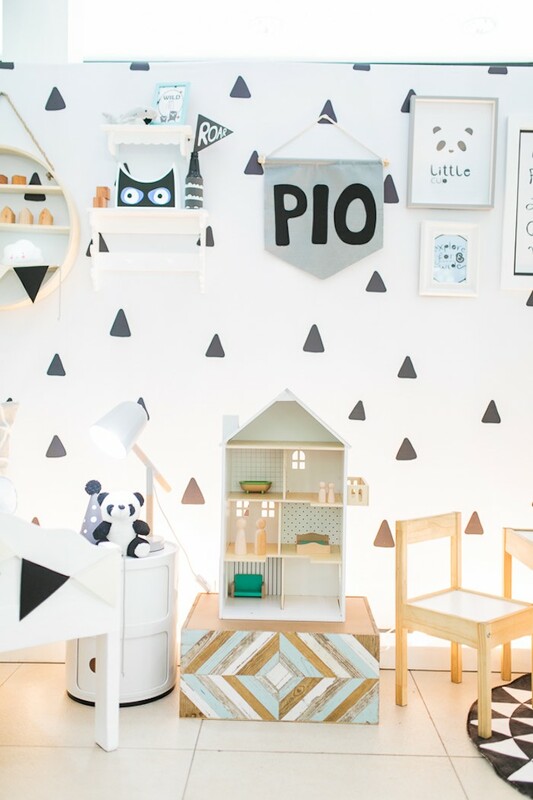 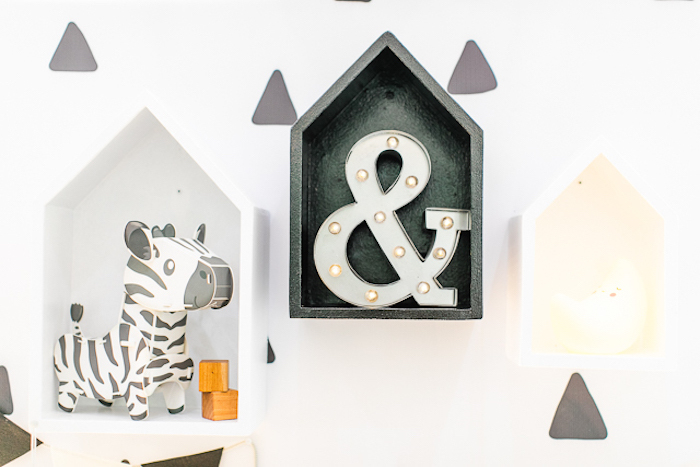 We love the stage set up with the little details that we honestly wanted to steal and place in our own childrens bedroom! 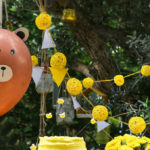 The centrepieces were also such eye candies. 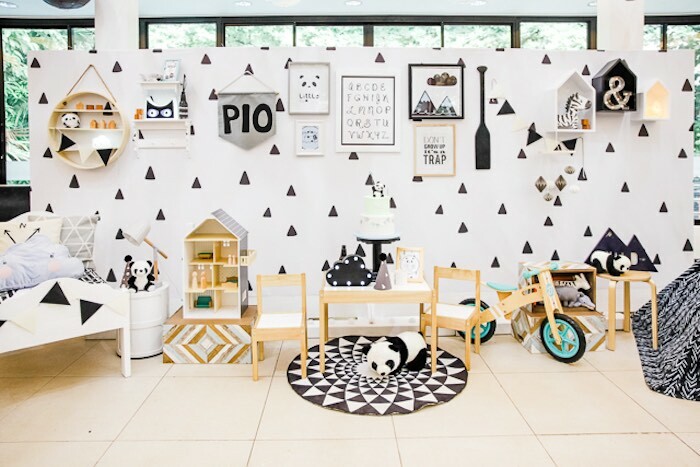 They made the whole party setup come together. 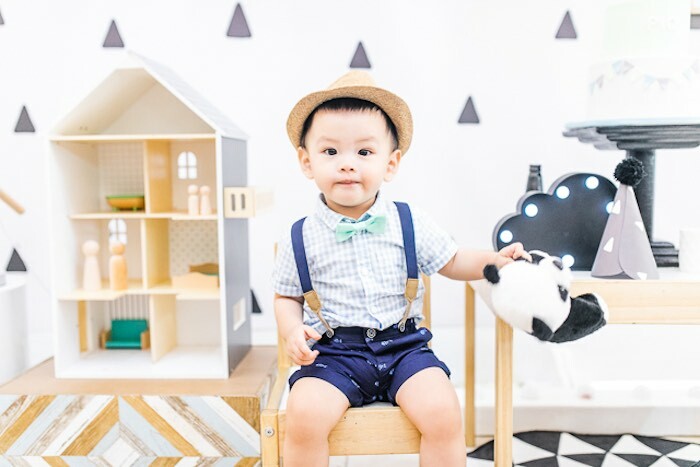 We knew we were in for a visual treat, knowing his parents Timmy & JP from when Foreveryday Photography shot their wedding. 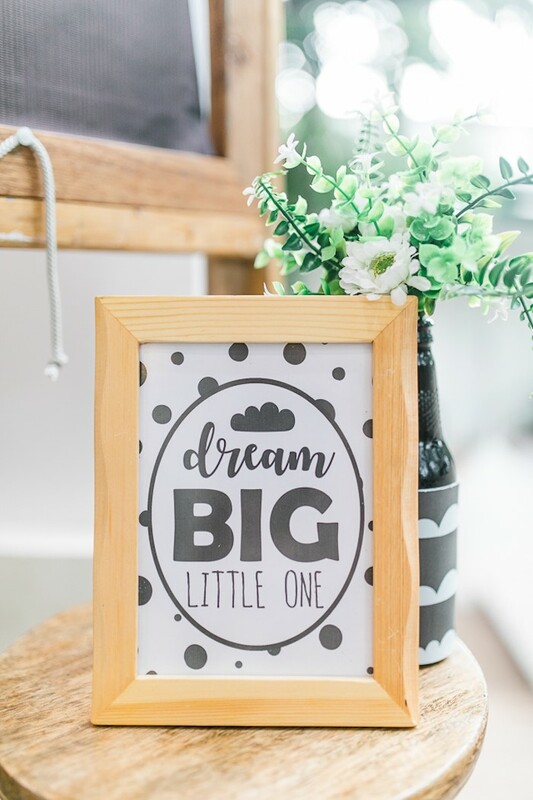 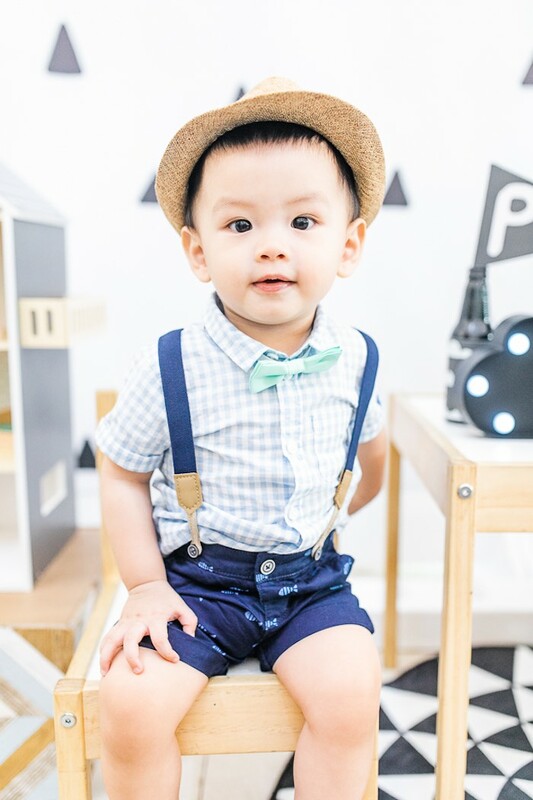 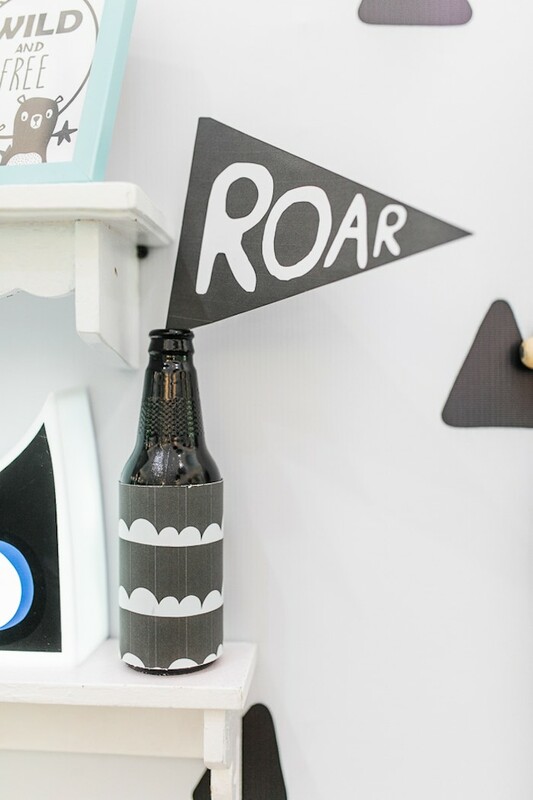 Their attention to detail and great taste reflected in their wedding day, so we were quite sure their little boys party would be nothing short of cute! 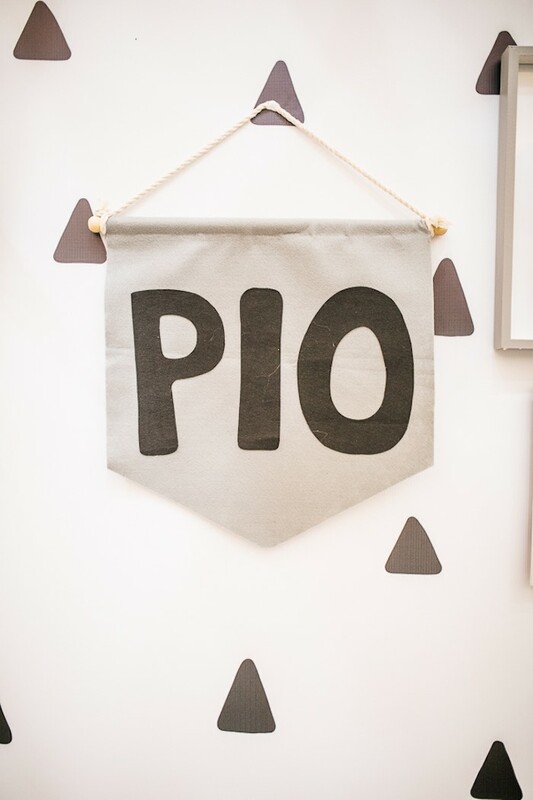 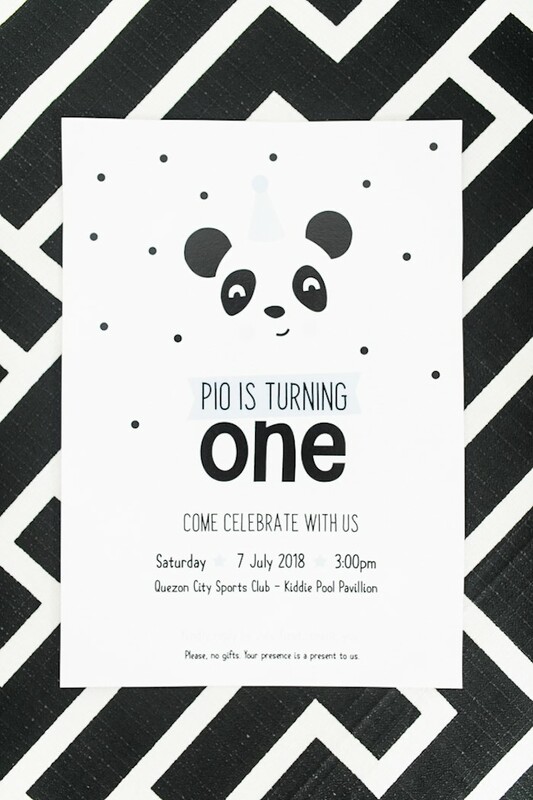 They tapped a team of talented suppliers to make Pios birthday happen the way they want it to. 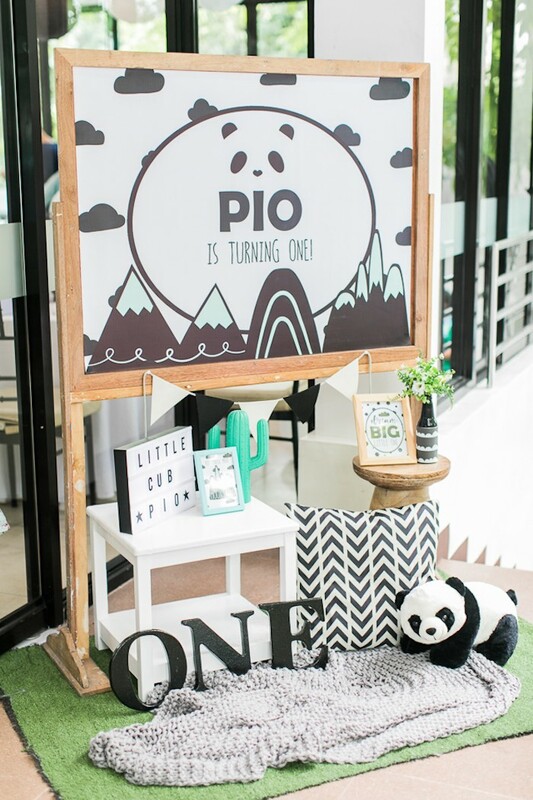 We feel honoured to have gained their trust from their wedding day, and to their babys party.